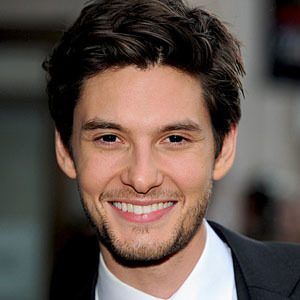 The rumors that Ben Barnes (Dorian Gray) will follow Daniel Craig as the next James Bond come and go. But they're back again, according to recent reports. Disclaimer: The poll results are based on a representative sample of 2079 voters worldwide, conducted online for The Celebrity Post magazine. Results are considered accurate to within 2.2 percentage points, 19 times out of 20.